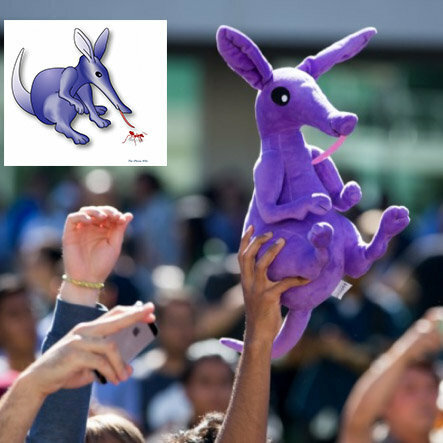 Bring your organizations brand design to life with custom stuffed animals. 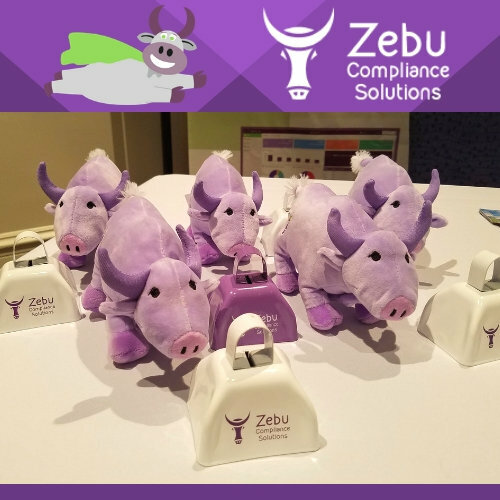 Stand out amongst the competition with custom promotional plushies. Create a show-stopping experience with your designs brought to life. 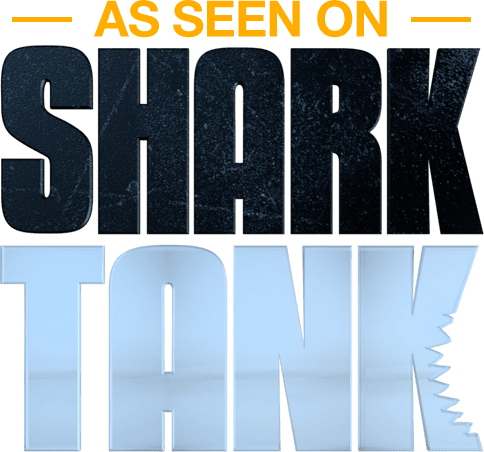 Create a unique experience that will turn your customers into raving fans. Take your organization and special cause to a whole new level. 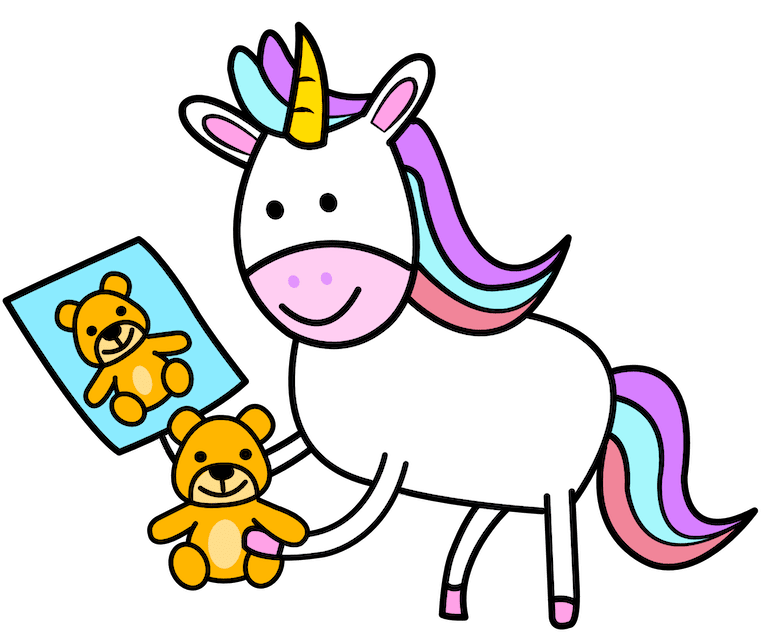 Give your drawings and art new meaning by turning them into custom plushies. 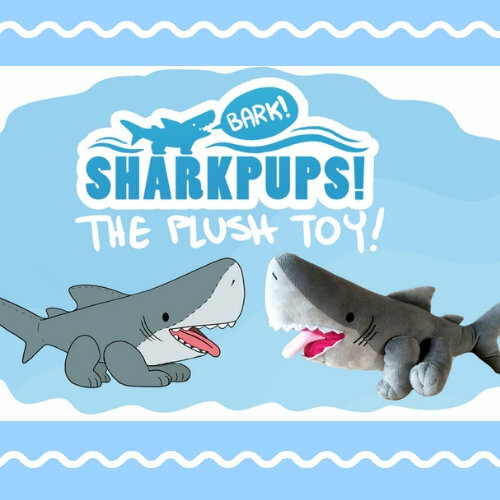 Make your crowdfunding campaigns extra special with your own stuffed animal. Embroidery, screen print, and sublimation options available. We can handle anything from 1 to 10,000+. We'll support and scale with you as your needs grow. 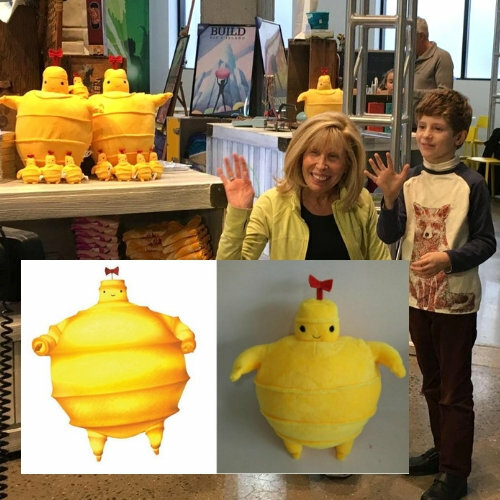 We create a one-of-a-kind custom stuffed animal from your original character or design. 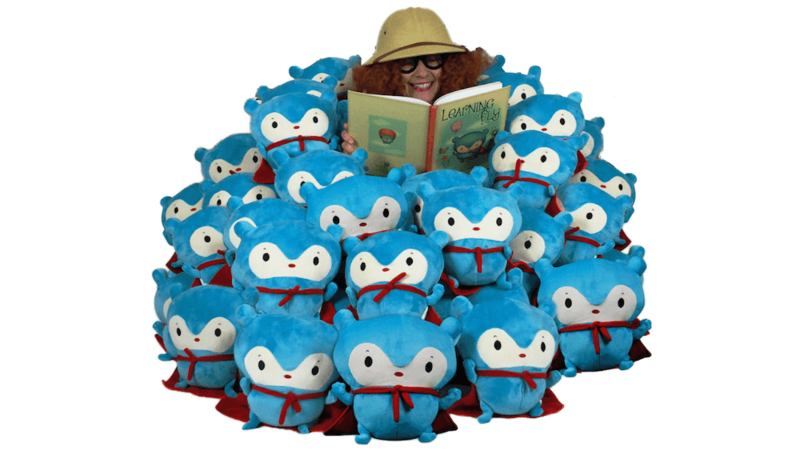 Your personal project manager ensures your plush is designed to your specs and delivered on time. For large corporations, individual artists, and everyone in between! Bringing their logo to life to sell in their retail store! 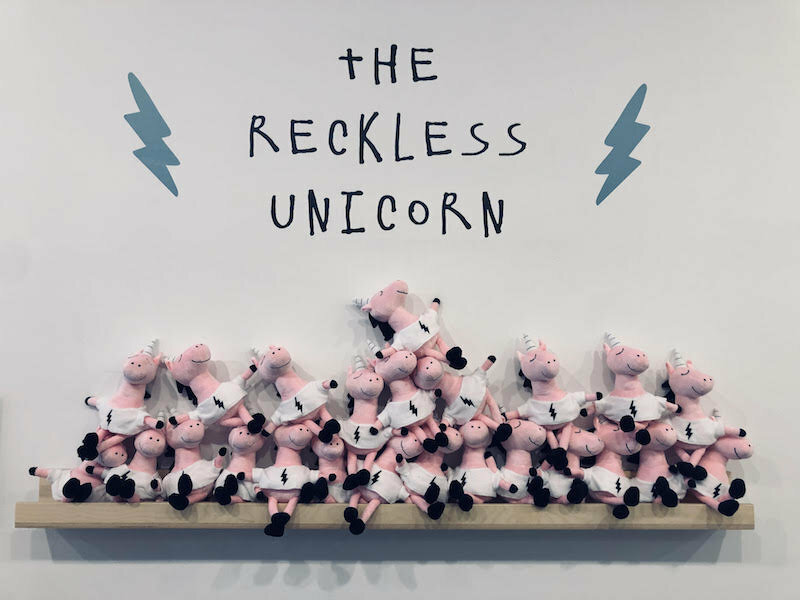 The Reckless Unicorn is a one-of-a-kind brick and mortar store located in Los Angeles, California. They were born with a love for family, fashion and fun and market themselves as a “child’s lifestyle haven". The store is a magical place filled with everything from basics and bongos to toys and trousers! 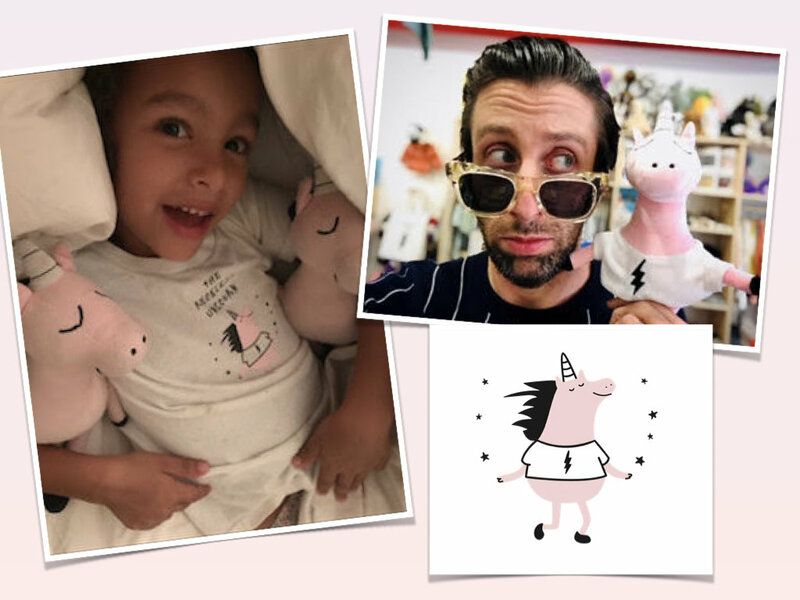 They are strongly influenced by their equally enchanting reckless unicorn mascot, who we brought to life in huggable plush form. 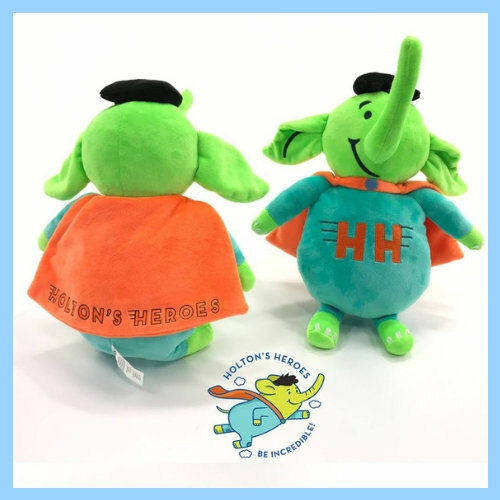 We are so thankful they trusted us to create their beloved mascot stuffed animal. 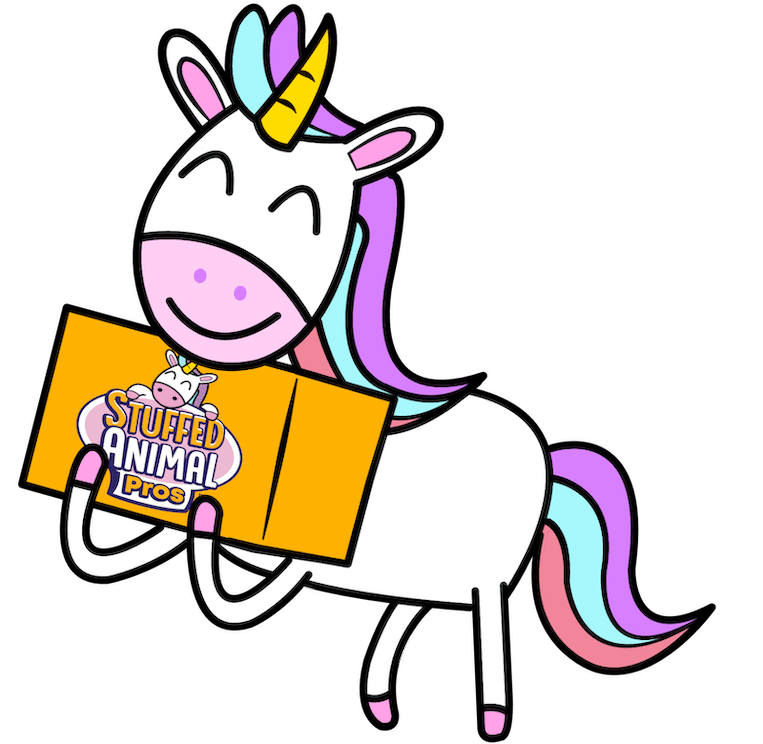 Whether you're interested in having a bulk order made of your company's logo, a stuffed replica of a character from your new book series, or your university or school sports team mascot, we are here to make the process SUPER easy and enjoyable for you! No matter the size of your project, our team can handle it all for you. A Hassle-free Experience for You! We understand how important your project is to you - and we want you to know that it’s important to us too! 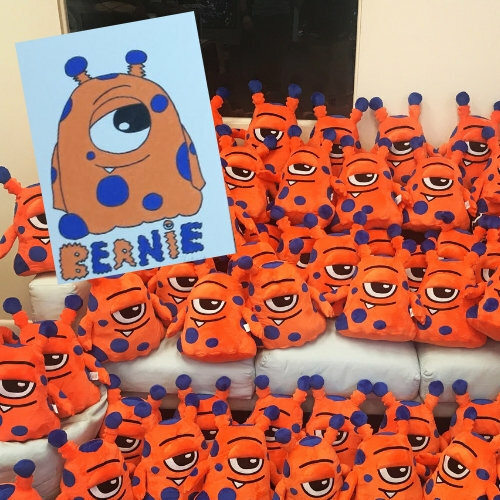 As you can imagine, the process involved in creating personalized, custom bulk plushies is quite labor intensive. We start with a sample order, because we want all our customers to be completely satisfied with their sample orders so that they feel completely comfortable moving into bulk production with us, and it’s reflected in our designers unparalleled attention to detail. Our team, located in Boynton Beach, FL, bridges the gap between you and our amazing production team overseas. This allows us to give you timely, personalized attention, while also ensuring you receive the highest quality products for the best prices! Check out our FAQs page for more detailed information regarding production. 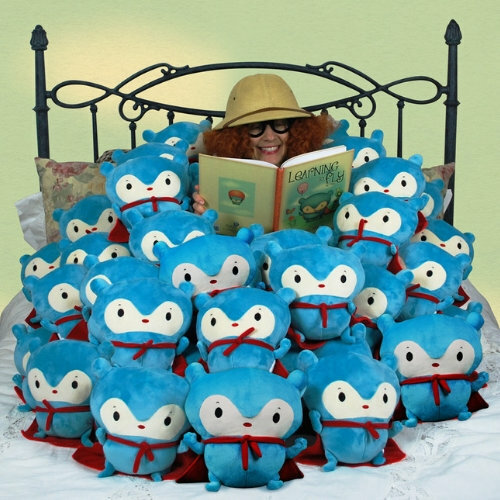 Proud member of the Budsies family of huggable brands. Copyright 2019. Budsies LLC. All rights reserved.